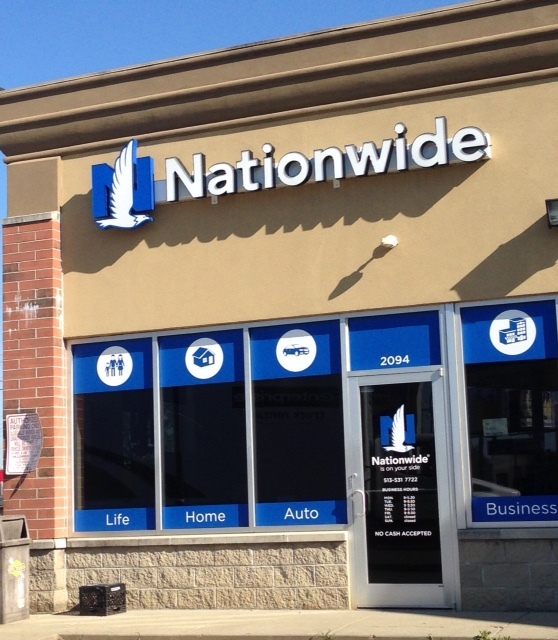 We're dedicated to providing quality insurance products that keep you protected. To request a quote, simply fill out the form below, choose your product of interest, and submit your request. One of our helpful agents will then contact you to discuss your needs. 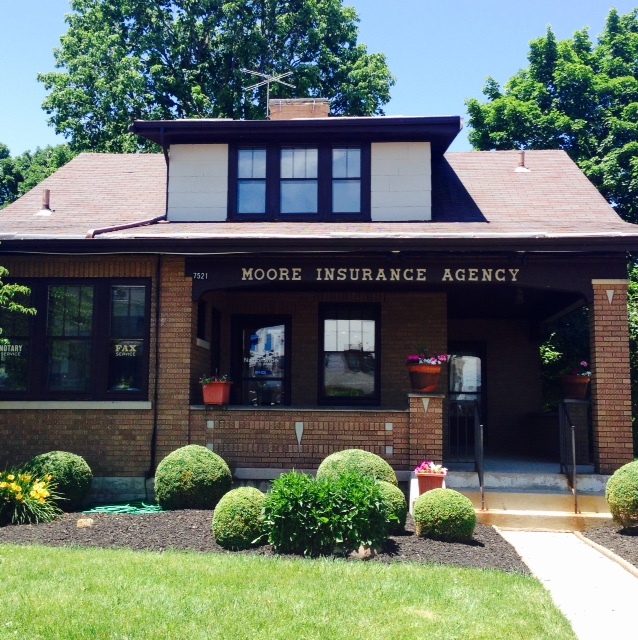 We appreciate your interest in Moore Insurance, Inc!